Easy does it! is what you can say when someone is trying to manage a very delicate stuff...roots music is something delicate, but he can do it! 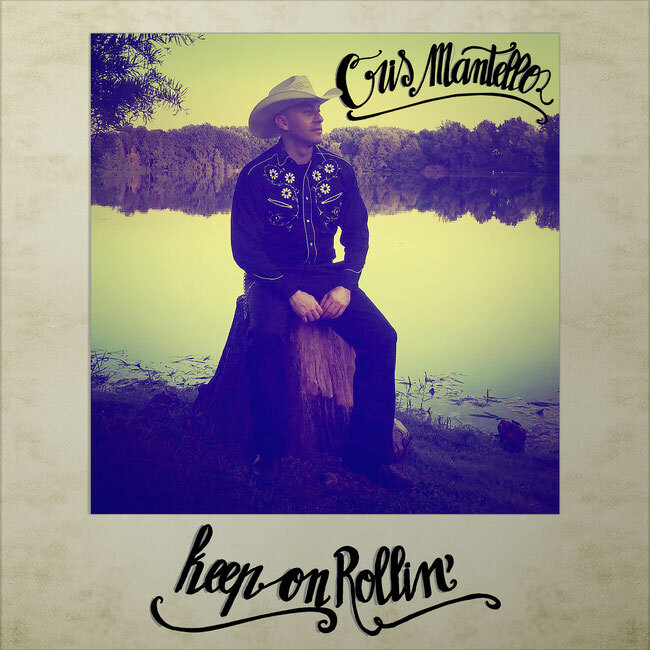 Cris Mantello brand new single Keep On Rollin' is the first step on the trail that will bring us to his upcoming album release (scheduled on February 22nd), in which roots country, hillbilly and rock'n'roll are the ingredients of his personal musical recipe . Cris Mantello really wear his music, he deeply live it, and this is what makes everything so authentic. Keep On Rollin' is now available on digital stores worldwide, you won't miss it !! Check out the official video, entirely shot at The River Saloon (Lodi-Italy).